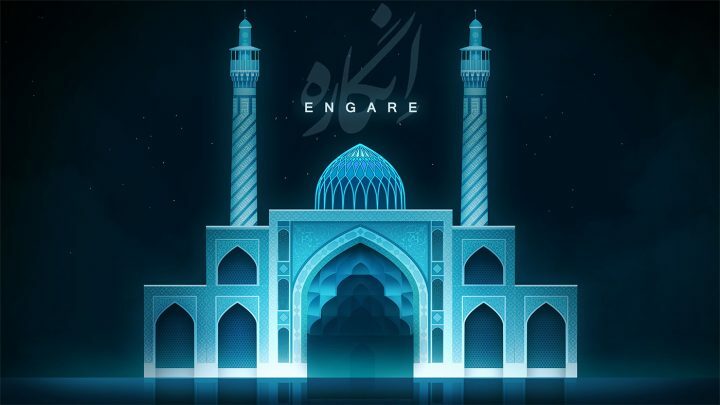 Engare by Iranian developer Mahdi Bahrami is a game of geometry and motion, inspired the tessellations that often adorn Islamic art and architecture. 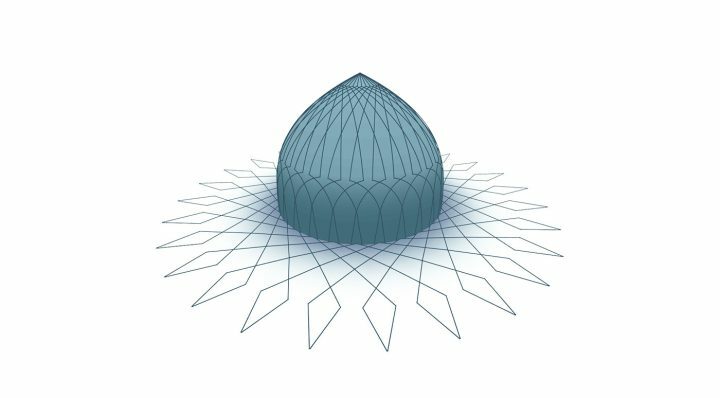 What Bahrami created is Engare, a game of motion and geometry which draws on the mathematical principles of Islamic design. It was released this fall for Mac and PC. 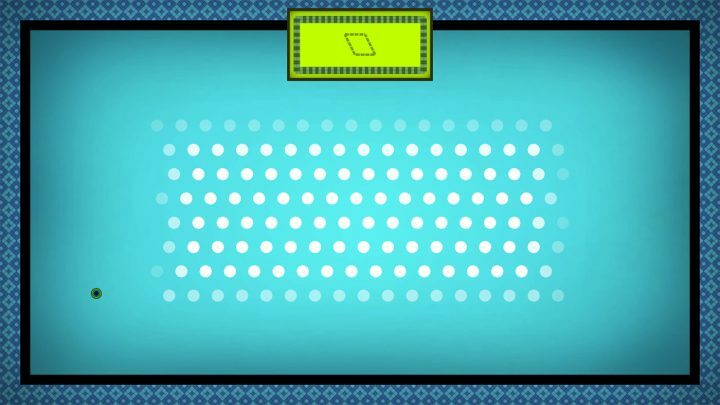 Players progress through increasingly challenging levels where visual puzzles are inspired by the tessellations that often adorn Islamic art and architecture. The goal is to replicate a provided pattern by clicking on a dot on tumbling blocks or swirling orbs, then watching as they go into motion. In early stages you’re making squiggly lines or basic curls, later you’re generating ornamentation worthy of Alhambra. Bahrami is Iranian and based in the city of Esfahan, which includes the UNESCO-listed Naqsh-e Jahan Square lined with historic architecture. He has a particular interest in both math and Islamic design in his work, with the upcoming Tandis incorporating mathematical functions and modeling, and the 2013 Farsh, a tile-based puzzle game, involving the rolling of digital Persian rugs. For Engare, each design begins, like those in the sacred geometry of Islamic art, with a circle that’s in turn divided into parts, creating intersections that guide the pattern. These algorithmic designs can be applied infinitely to any surface, whether the dome of a mosque or a tile wall. 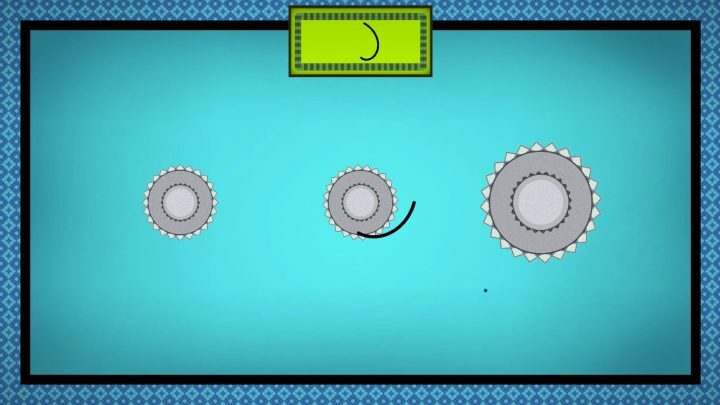 The gameplay and graphics of Engare can appear simple, but much like those historical designs, there’s a harmony of symmetry and geometry in their mechanics. The directions in the game are in English, with Arabic numbers marking the levels, and new levels activate on a building reminiscent of Esfahan’s 17th-century Shah Mosque. A soundtrack by Mim Rasouli adds a jaunty tone, and if the game starts to remind you of a Spirograph, well, that’s because both that geometric toy and Islamic art have a similar mathematical basis. Although it’s a game about complex geometry, it’s possible to play through Engare in an hour or two. And after you’ve solved each level, there’s a sandbox function for experimenting with your own patterns, which can be exported as images or 3D models. Engare is available now for Mac and PC on Steam.